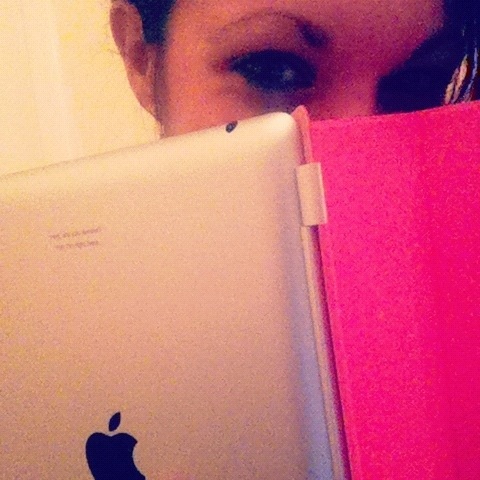 It is good luck on New Years Day to use something new…so I saved my new iPad for this special occasion! It’s so pretty! It even has lyrics from my favourite The National song engraved on the back…and it’s pink case rocks my world!